I started playing soccer at age 42 and fell in love with the game – play on a women’s league and hope to play until I’m 100! Mary Sue Milliken is a renowned chef, cookbook author, and media personality. 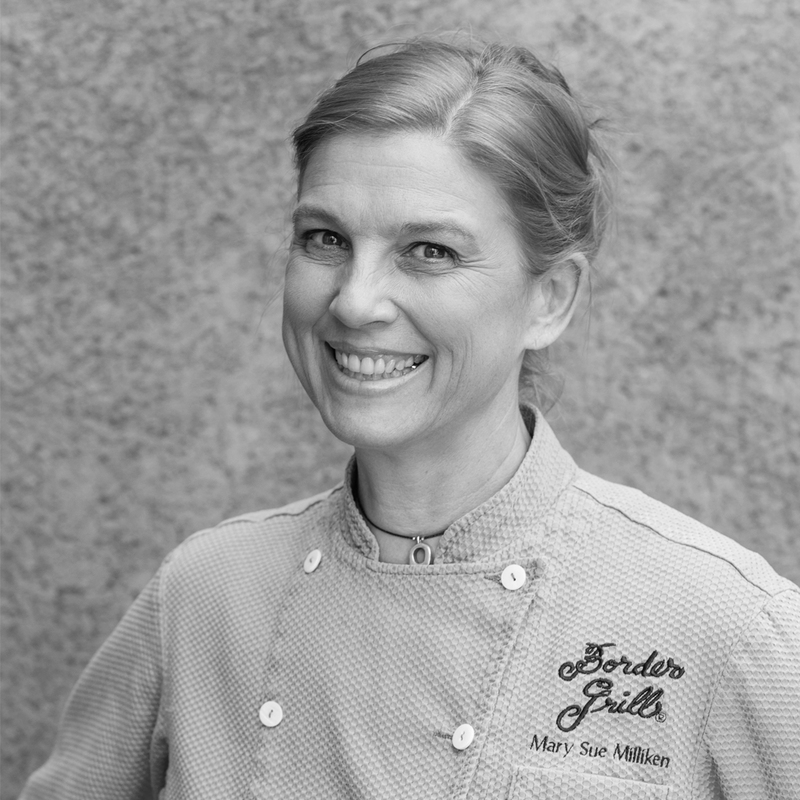 A James Beard Award winner and current Board member of the James Beard Foundation, she is most notably recognized as a preeminent ambassador of modern Mexican cuisine with her Border Grill Restaurants in Las Vegas, Los Angeles, LAX Airport, and The Huntington. She is passionate about food policy, working alongside the LA Food Policy Council, Oxfam, Monterey Bay Aquarium and others to help shape sustainable food systems.